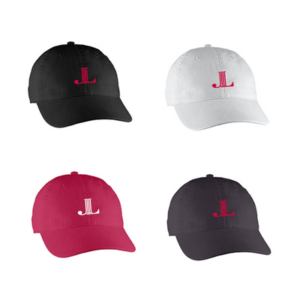 Looking to purchase League Gear? 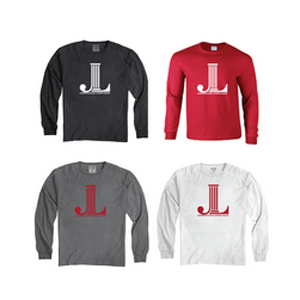 Shop all league items available at J Geyer Advertising. For questions or additional information please contact Lisa Geyer at lisa@jgeyer.com or call 770.718.0062.